a state of competition or hostility between different people or groups. Is there a world recognised champion? Yes, proven. Obviously. I’m Nigerian. What do you think? Eromo Egbejule writes this piece on The Guardian, sharing events from #Jollofgate where the war was directed at British chef, Jamie Oliver and his unrecognizable Jollof rice recipe and more. 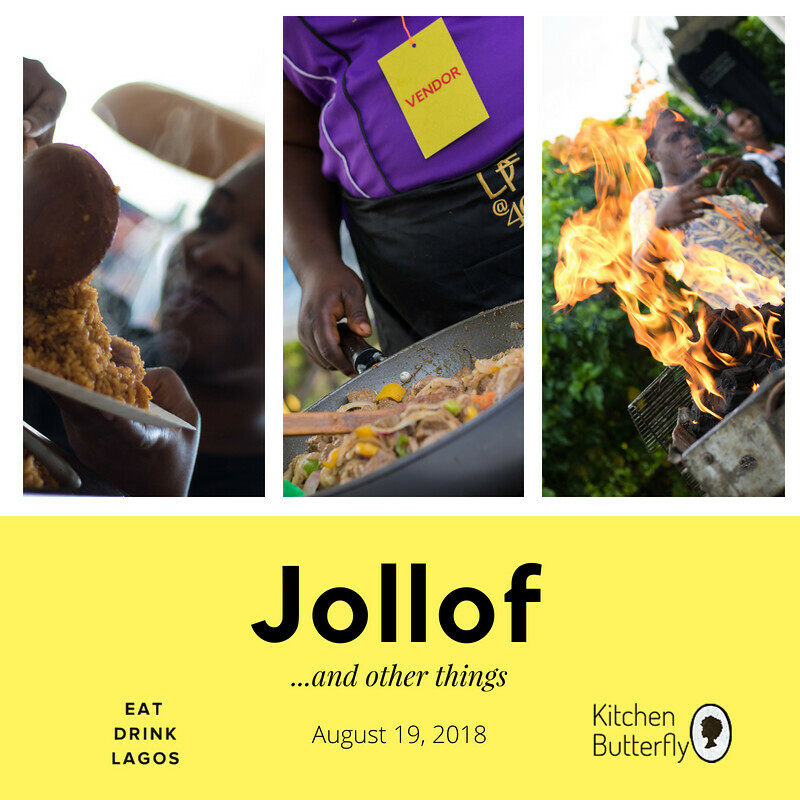 Want to enjoy Jollof? Then join us next Sunday, 19th August at Muri Okunola Park for the 2nd Jollof Festival.